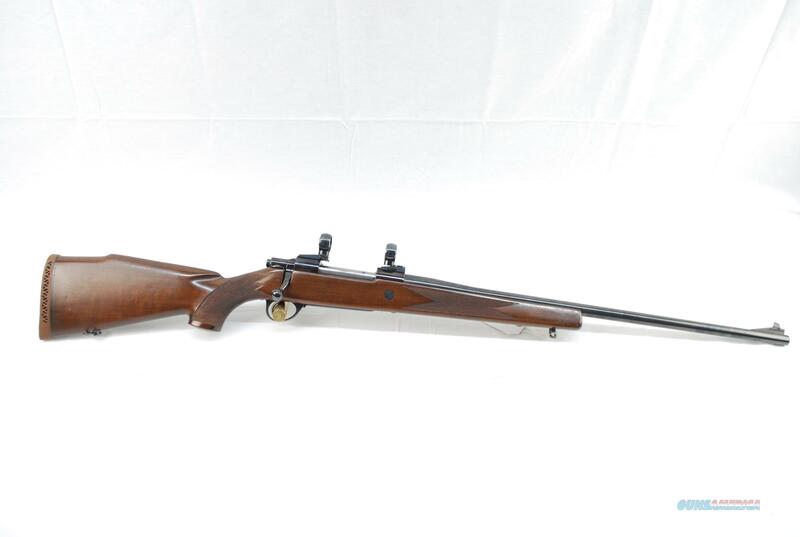 Description: Sako L61R chambered in 7mm Magnum. Rifle has a 24" barrel and front iron sight with the rear missing. Used, in good condition. Layaway is available and check our other listings for more fine firearms.